Your customer's Response Point is configured for SIP service and the business published phone number is via this SIP service. What does the customer do if their SIP service is down? How do their customers reach them? What is the BACKUP process? The outage could be from a multitude of reasons - the SIP provider has a problem, ISP has a problem, customer has a problem with power, network, etc. ad nauseum. Some/Most SIP providers can configure a FollowMe option. An alternative phone number(s) can be configured. In the event that the Response Point system is not reachable by the SIP hosting service - the service will redirect incoming telephone calls to the designated phone number. This could be a cell phone or any other phone. Once configured via the SIP provider - you can easily test the function by using the Response Point Administrator application. 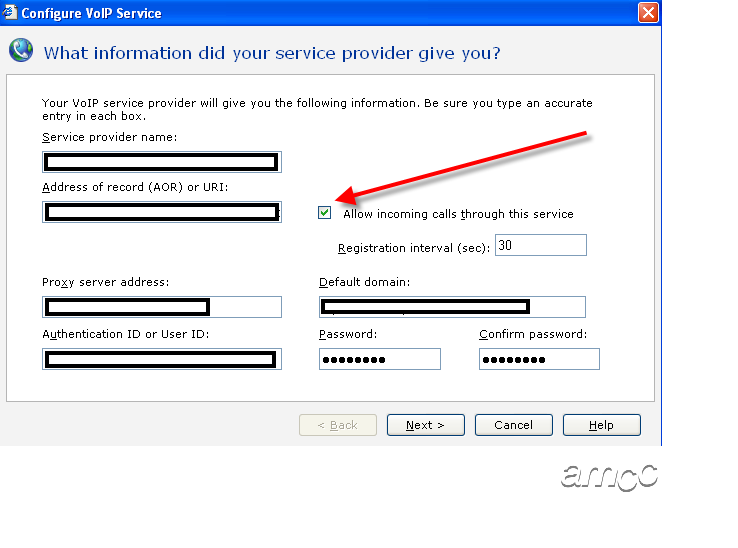 Edit your SIP voice service and uncheck the box labeled "Allow incoming calls through this service". Place an inbound call to the business phone number and it should be directed immediately (or at least pretty fast) to the alternate telephone number.